As an event host, it’s your job to ensure the safety of your guests, yet event security is often the last component event organizers consider. This means it gets a much smaller portion of the budget than it deserves. There’s a security threat any time you collect a large number of people together. “The awful event catastrophes at the Bataclan in Paris, the Pulse nightclub in Orlando and the Bastille Day truck attack in Nice have made it painfully obvious that event security needs to be at the top of our event preparation list,” says Jeff Kear, co-founder of Planning Pod. The potential for harm is too great not to take event security seriously. Here are nine important tips to prepare yourself for disaster. In terms of security, different events don’t have different needs. A politician’s campaign speech has a much higher risk than, say, a twelve-year-old’s birthday party. Who is hosting your event? Are they a target for any individual or group? Who is attending your event? Do they attract controversy? What is the context of the event? Does its topic or subtopics invite security problems? Who is speaking, performing, or exhibiting at the event? Do they attract agitators or present any unique security risks? Do you expect protests or counter-protests? Will any media be present? (A larger audience sometimes encourages agitators). Does the venue have any security vulnerabilities? For instance, an outdoor venue is harder to secure but an indoor venue has fewer escape routes. Does the location have non-human security threats (like a highway in close proximity, the chance of flood in the area, or wild animals roaming nearby)? Answering those questions will help you define the volume and types of threats you’re dealing with. The main goal of security isn’t to respond to threats. The goal is to prevent threats from happening in the first place. It’s best if a potential agitator sees your security measures and moves on. This is why hiding your security team or putting them undercover throughout your event does more harm than good. Agitators think the event is unprotected and may decide to start trouble. In one case, an event organizer placed metal detectors at the entrances to the event, but hid them with clever décor. The result was an abnormally high number of people attempting to enter with weapons. When they uncovered the metal detectors for the next day, fewer people tried to enter with prohibited items. By making your security team and devices obvious, you also make your attendees feel safer. They know you’ve enlisted the help of people and tools to protect their wellbeing. In the event of an emergency, they know where to find help. One of the key ways to protect people from security threats is to set up checkpoints away from the gathering that attendees must pass through to get inside. This forces agitators to confront security personnel (or even just your registration staff) long before they can cause any damage. For instance, instead of installing your registration desk right outside an auditorium’s doorway, you would want to place it a few hundred feet away in the facility’s lobby. This way if an uninvited person tries to enter, they’ll be stopped before they reach the crowd. To make sure people who attend the event actually belong there, it’s important to collect identifying information in advance when they register. Collect multiple data points – like name, date of birth, and address (or similar) – to make it harder for an intruder to assume someone’s identity. Ideally, you’d want to require each guest to send you a copy of their ID so you can compare it to their ID at the gate. That’s the best way to confirm identifies, but it’s not always feasible. However, if someone fails to bring ID or their ID doesn’t match your registration information, it’s best not to let them in. Some organizations like to announce their events publically, even if the events aren’t open to the public. They mention their events on websites, in newsletters, in press releases, and on social media. We know you’re proud of your event, but informing the public about an event is a security risk. For instance, a dinner for a company’s upper management isn’t open to everyone, so there’s no need to tell everyone. If agitators don’t know about the event, they can’t disrupt it or cause anyone harm. Not all event security risks are physical. As an event planner, you’ll want to take some steps to protect your guests’ data, identities, and devices. For starters, it’s best to password protect your Wi-Fi service. This isn’t always practical during large events, but it will safeguard against security threats by keeping unwanted parties off the network. Share the password through means only your guests can access, like in the registration materials or through your custom event app. 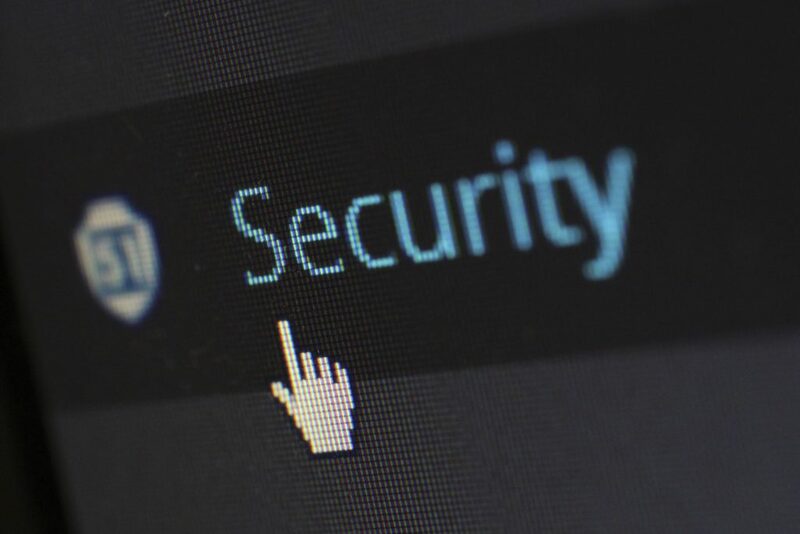 Second, have an IT person run security measures on the network to make sure malicious parties can’t use it to sneak data on or off your guests’ devices. If the venue provides the Wi-Fi network, review whatever cyber security steps they take to make sure devices logged into the network can’t access other devices on the network. You’ll want to sit with your security team and the venue before the event to create an emergency response plan. The purpose of the plan is to draft a procedure that everyone will enact in the event of a disaster. Different ways to mass evacuate the event. What to do when there’s an active shooter. The locations of safe rooms or areas. Where staff should meet during an emergency. How staff will communicate during an emergency. How you’ll direct guests during an emergency. Signage and notifications for guests regarding how to respond. Sadly, many security risks come from the inside. It’s important to carefully vet anyone who works for you to make sure they don’t have malicious intentions. Run background checks on everyone who works for you. Run credit checks, too, especially for people who have access to large sums of money. If your staff doesn’t work together often, introduce them to one another before the event. Instruct them to look out for people who don’t belong posing as staff. If you can, give your team a unique identifier (like a wrist band, stamp, or T-shirt) on the day of the event. Don’t let anyone access the identifier beforehand. While you can screen your own staff, it’s nearly impossible to screen your vendors’ staff. At some level, you’ll have to rely on them to hire competent people that don’t want to disrupt your events. It’s so important to build strong relationships with your vendors so they look out for you. 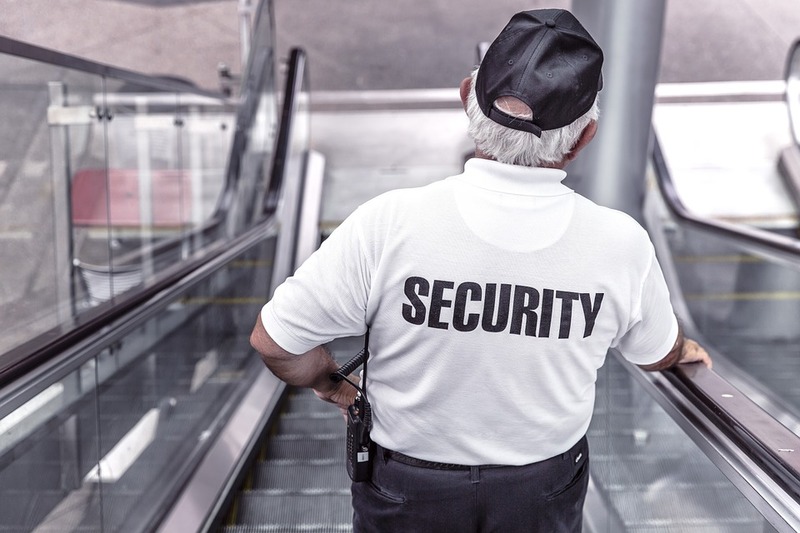 If you think your security needs are great, you might want to make some room in your budget to hire security professionals. You may trust your event staff, but the trained eye of an experienced security team can be a big help during a high risk, crowded event. Once you bring in professionals, listen to them. Trained security people can identify holes in your security plan you may not see. 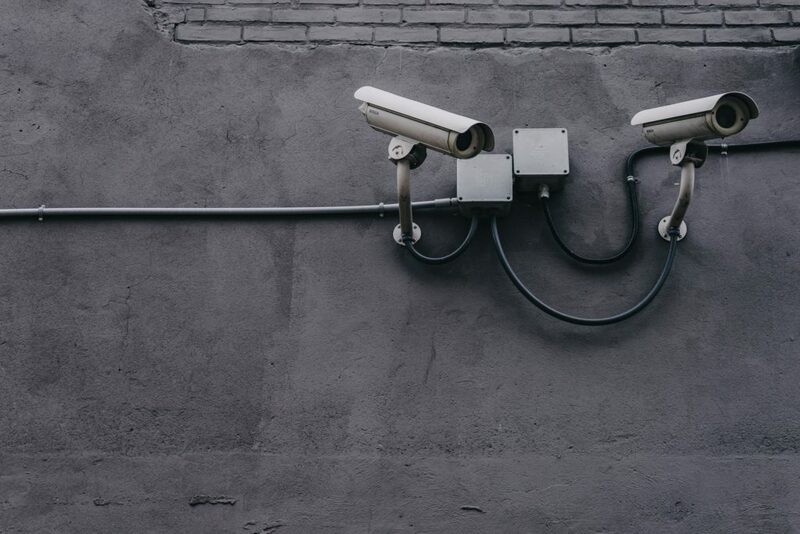 They know how agitators and trouble makers think, so they can help you prioritize your security resources for the best results. If you don’t want to hire a private security team, consider hiring off-duty police officers. They’re trained for these things and legally allowed to carry a firearm. Contact your local police department to learn how to hire cops. Use this guide to create a comprehensive document that describes security concerns and procedures for your team. You can’t eliminate all event security risks, but you can reduce their likelihood, minimize the chance of harm to your guests, and discourage agitators from causing trouble. The keys to good security are preparation and vigilance. If you consider your potential threats and invest resources into countering trouble, you’ll host a safe event for your guests. Use this guide to create a comprehensive document that describes security concerns and procedures for your team. Subscribe to receive this extra resource.